I love dropping into ABC Radio Melbourne to chat about what I’ve been eating, cooking and learning. 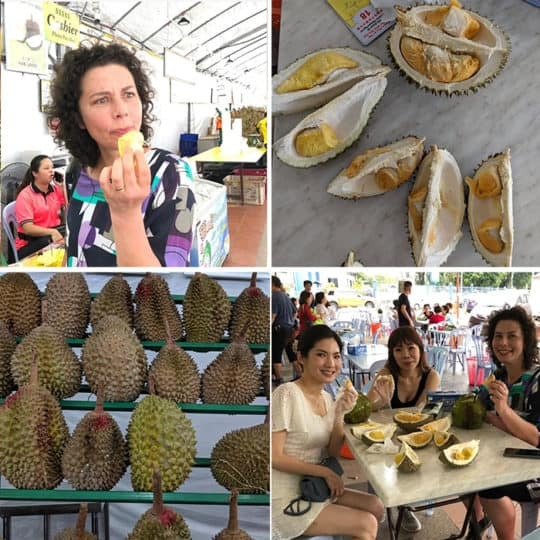 This time, just back from Malaysia, I thought we should talk about Asia’s most notorious fruit! Chilli Lime Crumb, a fabulous way to spice up fruit.